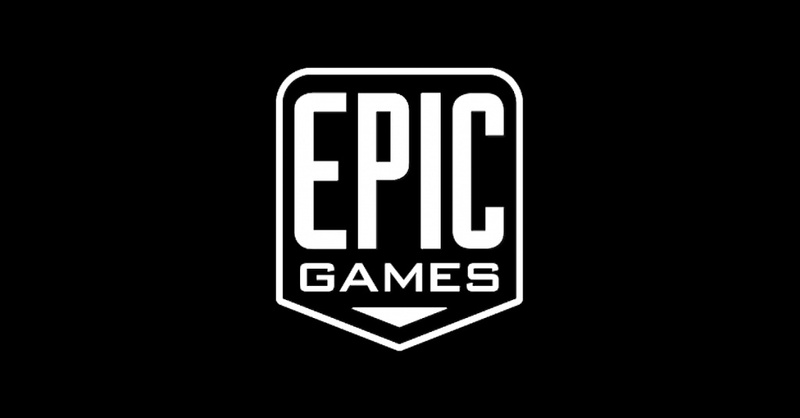 In an interview with GamesBeat, Epic Games CEO Tim Sweeney stated “the best type of funding a company can get: microtransactions from happy customers.” which gave their company “unlimited ability to invest in our technology, our games, and all the ecosystem around it.”. Market research firm Superdata reported that Fortnite made over $1 billion from in-game purchases. Sony announced that Spider-Man will release at September 7th, on PS4. They also announced the game will run at 30fps for both PS4 and PS4 Pro, and there will be no microtransactions. Warner Bros announced that the ability to purchase Gold, War Chests, and the Market will be fully removed on July 17. Because they thought it ruins the experience of game’s story and Nemesis System. If players have unused Gold by the end of the time allotted to spend it, any remaining Gold will be converted to in-game items.